It always seems a little unfair how we plan for weeks in advance for the perfect Mother's Day brunch or tea, but come June, dads have to share the spotlight with the grads. Dads like brunch too; they may not care about the peonies in the centerpieces, or whether the napkins match the table runner, but they like do like to eat. 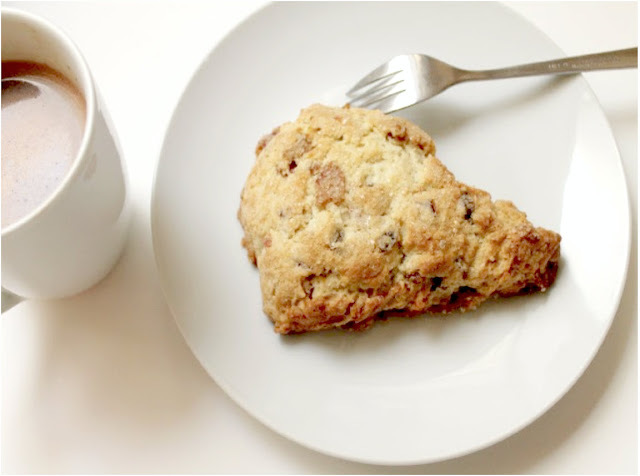 This Father's Day is the perfect time to treat dear old dad to something delicious, so here are several brunch recipes you can make to show him how much you appreciate all that he does. Dad may not know exactly what a scone is (and if he's like my husband he'll probably call it a biscuit), but he'll love the sweet and savory notes of these Bacon and Date Scones. Especially the bacon. 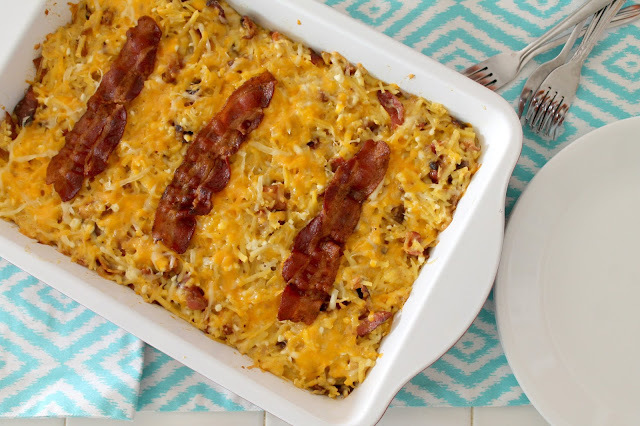 Bacon, eggs, cheese, potatoes--a classic combination that's always appealing. This Hearty Breakfast Casserole has it all and can be assembled the day before. Just pop it into the oven and spend some quality time with dad while it bakes. 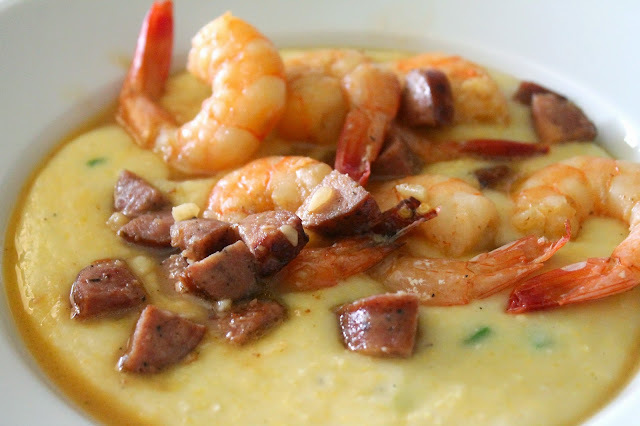 If dad likes it hot, then this Cheese Grits with Shrimp and Andouille recipe is right up his alley. The surprise star of this dish is the fresh jalapeño. It's rich, comforting, and totally indulgent, with an undeniable yet satisfying kick. You can never go wrong with pancakes, in my opinion. 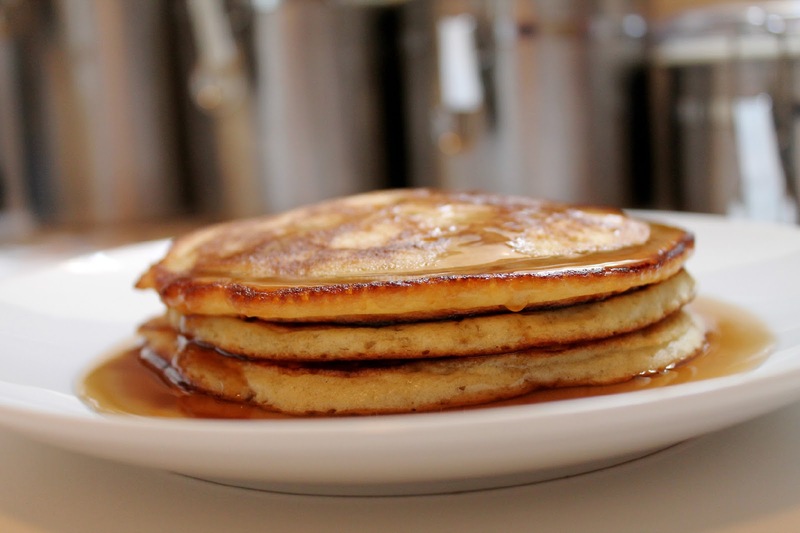 This Perfect Pancakes recipe is my go-to because it yields perfect pancakes every time. Set up a pancake bar with crumbled bacon, powdered sugar, chocolate chips, fresh berries, and anything else you could think to top a pancake with. 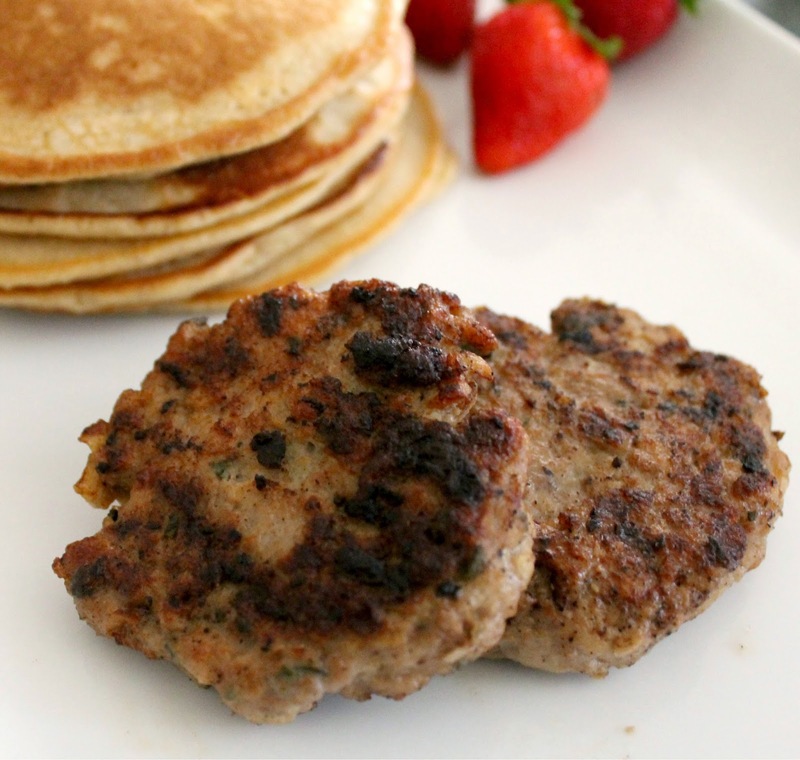 I typically like to include some sort of meat in the spread, and this Chicken Apple Sausage is surprisingly simple to make and takes no time at all. I've found that these savory patties are the ideal accompaniment to pancakes; drizzle the whole plate with warm maple syrup and you're good to go. A good sandwich is always appreciated, and any sandwich with bacon will be loved even more. 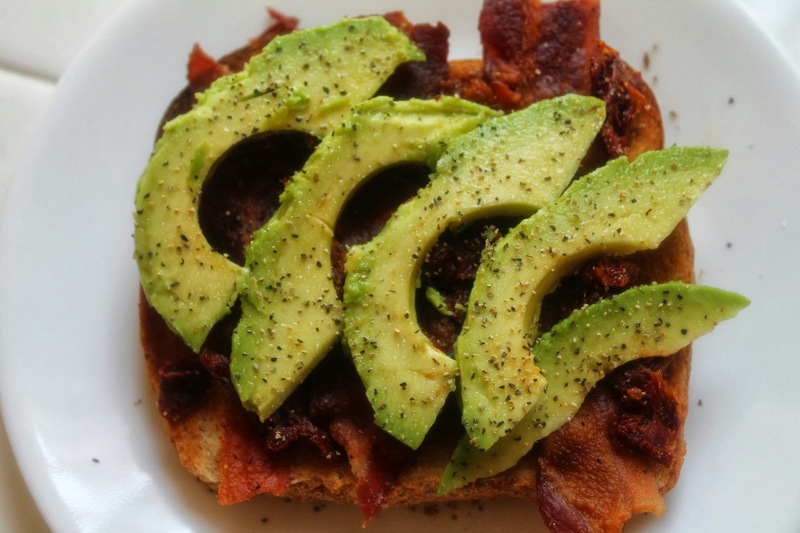 Bacon, Avocado and Sundried Tomato Sandwiches are quick and simple, but taste like you worked much harder on them.